With its pristine surroundings and breathtaking scenery, Niseko Village offers a plethora of backcountry activities suitable for everyone and anyone. From skiing some of the best off-piste terrain in winter to trekking up the summit of Mount Yotei in the summer, a mountain of adventure awaits no matter the season. Explore one of the best ski resorts in Japan from your base at Kasara Niseko Village Townhouse. From 1st December to May, snowfall here averages an incredible 18 metres annually. The champagne powder here is internationally acclaimed. Siberian winds interacting with moisture from the Sea of Japan provides snow that is among the driest and lightest in the world. Find out all you need to know about this wonderful white season from trail maps, lift passes, shuttle schedule, Niseko Village Snow School and Niseko Kids Snow School, to exhilarating winter activities such as snowmobile adventures, snow rafting, reindeer sledding and first tracks cat skiing. 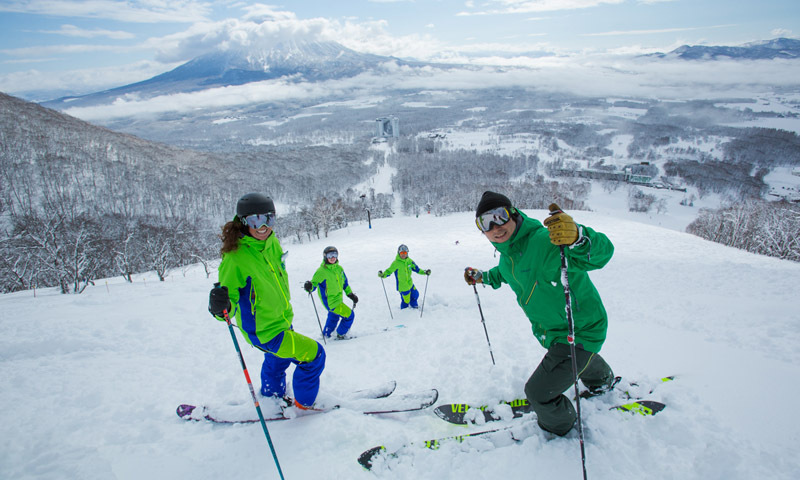 Niseko Village Snow School (NVSS) is a Ski Association of Japan (SAJ) accredited snow school offering SAJ and internationally certified multi-lingual ski and snowboard instructors, trainers and demonstrators. 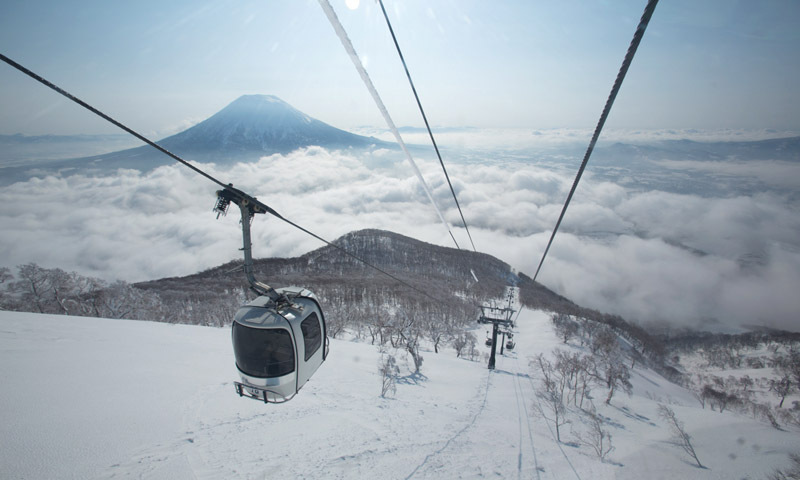 Niseko Village is world renowned for some of the best and longest powder skiing and snowboarding terrain in the country with scenic courses leading through beautiful forests. Our team of professionals pride themselves in ensuring a fun, safe and exciting environment for beginners and ski or snowboard enthusiasts through an extensive range of programmes. For young visitors, Niseko Kids Snow School and Day Care programmes offer innovative experiences for children aged from 1 to 12 years. Designed to ensure a fun experience for the skiers of the future, private or group ski or snowboarding lessons are conducted by fully qualified and kid savvy instructors. The safe and proactive experience will teach children to cultivate an early love for snow coupled by the excitement it provides. In mid-April, the landscape at Niseko Village slowly bursts to life. The mountains remain snow-capped for blue sky skiing as the lowland thaws with flowing rivers, blossoming flower fields and greens rolling fast as the golf courses open. Summer is warm and pleasant with mild temperatures and low humidity. Discover the colours of this green season from outdoor nature programmes at PURE Niseko Village, exhilarating rounds of golf on two stunning courses, to exploring Niseko’s great outdoors in all its natural splendour. 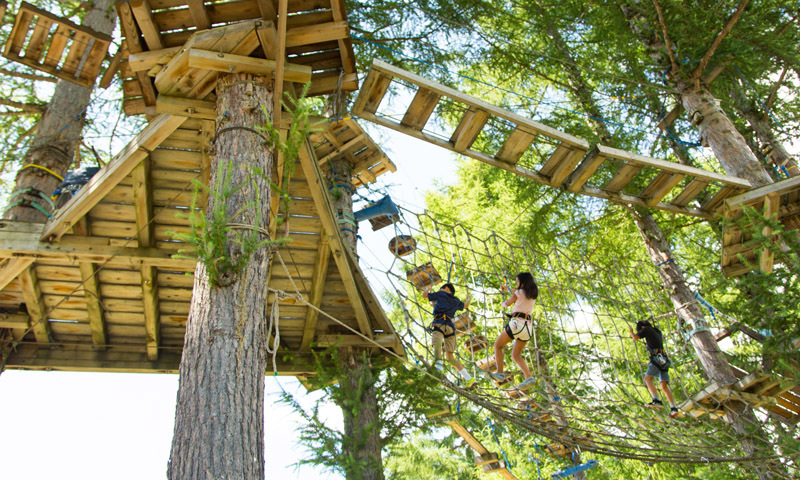 PURE at Niseko Village, a nature activity centre, caters to both adults and children. 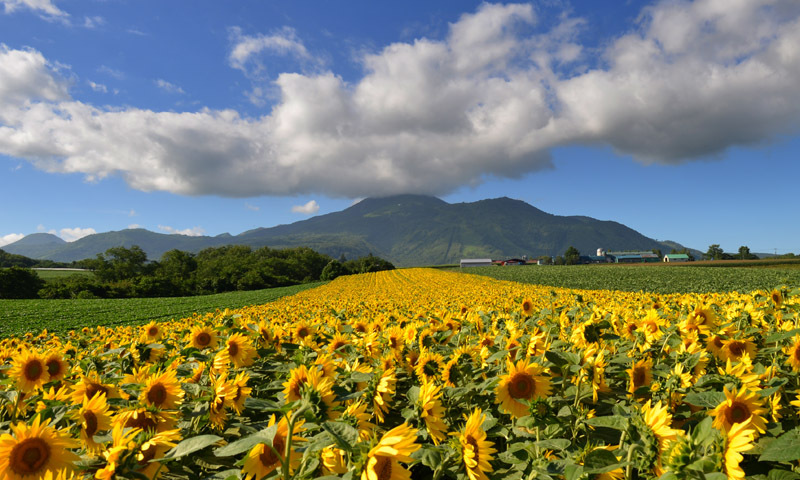 Get a taste of the great outdoors during summer through a diverse range of activities such as tree trekking and zip line courses, exploring trails on horseback, mountain biking, river rafting and hiking in the two national parks surrounding Niseko Village. Enjoy exhilarating resort golf at two stunning courses or simply relax and enjoy the perfect Niseko summer weather.